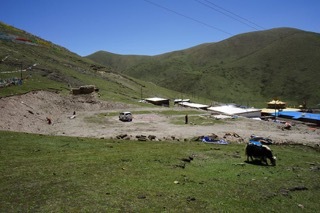 The Groundbreaking Ceremony for the Kilung Shedra and Community Center will be on June 17th, the day of the Buddha’s First Turning of the Wheel of the Dharma. There will be ceremonies and prayers to start the construction and to commemorate the day. 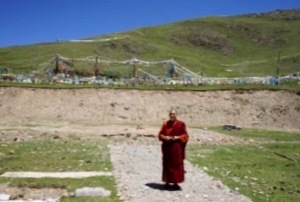 Many high lamas from across the Dzachuka region will be invited to the festivities and will attend the groundbreaking. If you want to join in this celebration, at Yeshe Long, Dza Kilung Rinpoche’s seat in the West, click HERE. So many of us have been waiting for this auspicious and joyous moment. Dza Kilung Rinpoche and the Kilung Foundation are grateful to the many generous donors whose gifts have made this important next step possible. Our goal is to raise matching funds by August 15th, 2018 in order to receive a $31,000 challenge grant for the advancement of construction in the short Tibetan summer building season.